As the name implies, the print engine is the component that performs the printing function. However, it also does much more. 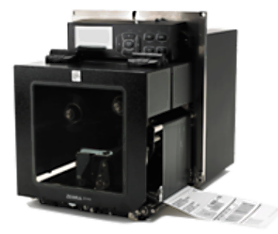 The print engine also receives and processes the data, pulls the labels off the main label roll, senses the label length, peels the label from the liner and feeds the label to the application device. 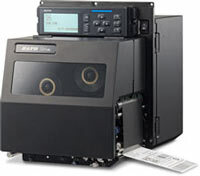 We provide sales and service of both the SATO and Zebra print engine whether stand alone or with a CTM Labeler we can provide your print and apply solution.